CRM Construction Inc. is a Commercial and Industrial contractor known for quality workmanship and consistent, on-time completion of projects. 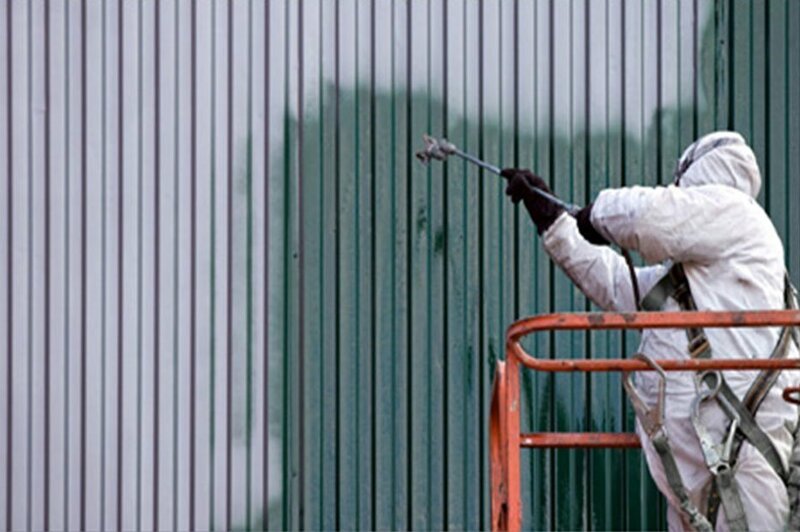 Our scope of work includes commercial and industrial painting and protective coating applications. 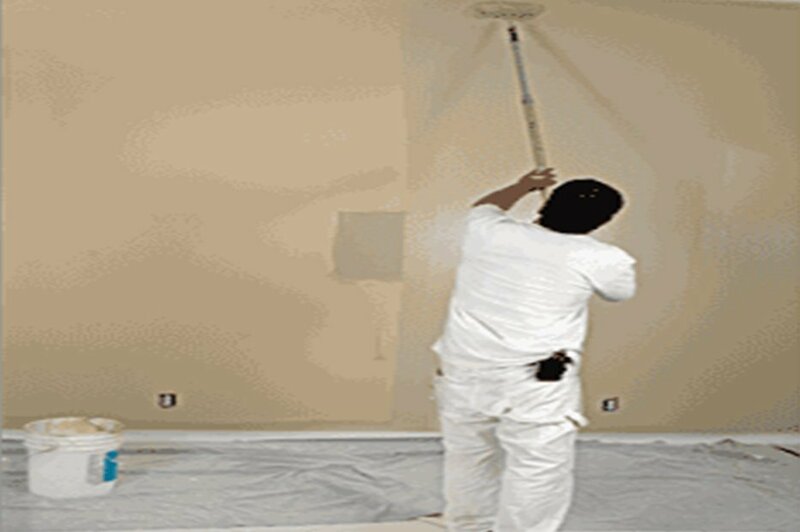 Our Specialties include interior and exterior painting of buildings and structures including equipment, machinery, tanks coatings, floor coatings and other industrial painting needs. Providing excellent service with unparalleled results is second nature for CRM Construction Inc. Using CRM Construction Inc. as your industrial or commercial painting contractor gives you access to our years of experience, and quality service. We have a wealth of knowledge that will ensure the longevity of your painted surfaces. We also have a cleaning division at CRM that helps ensure all surfaces are ready for paint. Much of the time paint failures come from surfaces that were not prepped right. With CRM you know the finished product will be done right from start to completion. We pride ourselves in helping our customers achieve a cost effective and innovative solution to their painting and industrial coating needs. CRM Construction Inc. is a service based firm that will provide you the best in project management. We will exceed your expectations of project scope, budget, and schedule.